A Caprese salad is found on the majority most Italian menus. 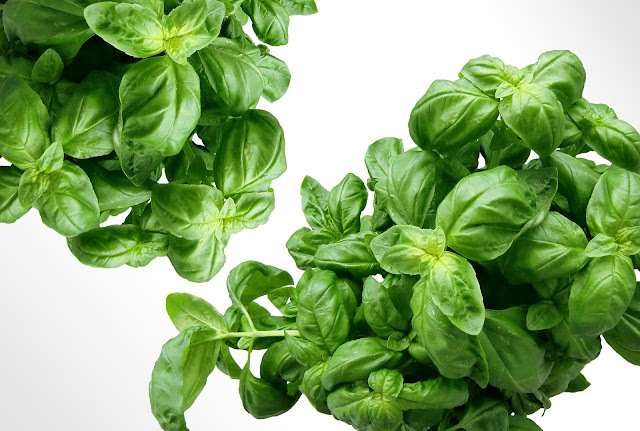 You'll see it as 'Insalata Caprese' in Italian and means "Salad of Capri". In Italy, it is usually served as an antipasto - a starter dish rather than a side dish but I think it also makes for a perfect light lunch in warm sunny weather. And because of this, it's one of my favourites. It's also a quick and simple recipe that anyone can make. I do like a fresh summer salad. 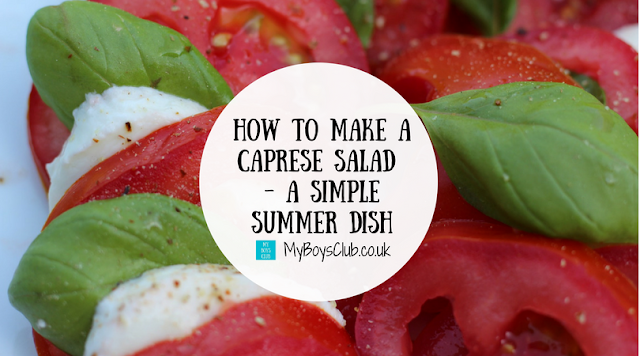 This Caprese salad is one of my favourites just like the Citrus Coleslaw I make. 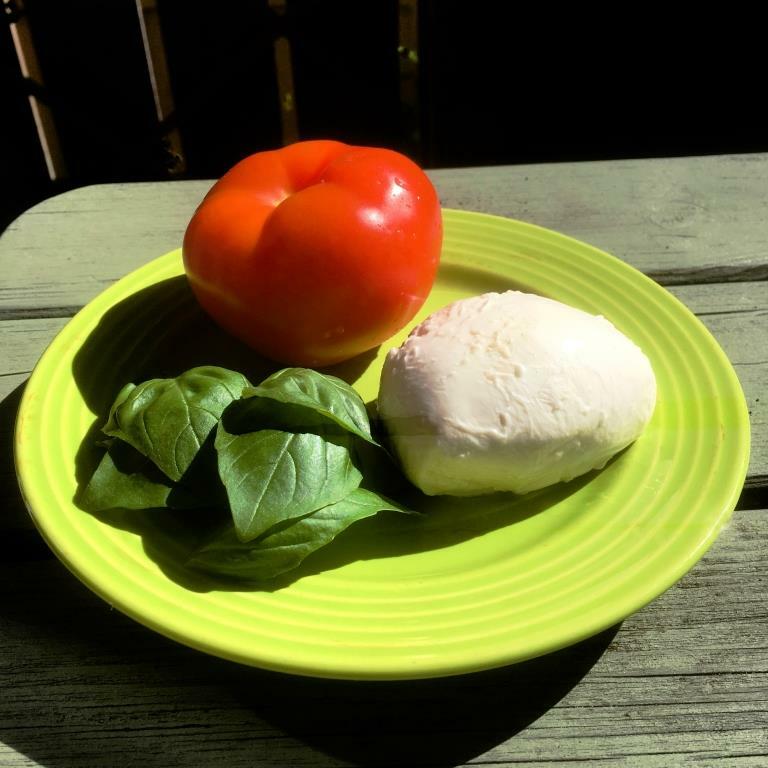 But while that is a twist on a classic, my Caprese is just as it comes. It is a dish that the traditional recipe really can't be improved on in my opinion. In fact, the trick is to resist the temptation to add extra ingredients and end up messing it up. Now my boys are the biggest fans of salad. They will now eat lettuce, cucumber and one will eat tomatoes but I though a Caprese salad may be too much of a step for them. However I was wrong. I didn't get the salad to myself I have to share it with the boys in the house. At least it means I can make it again! 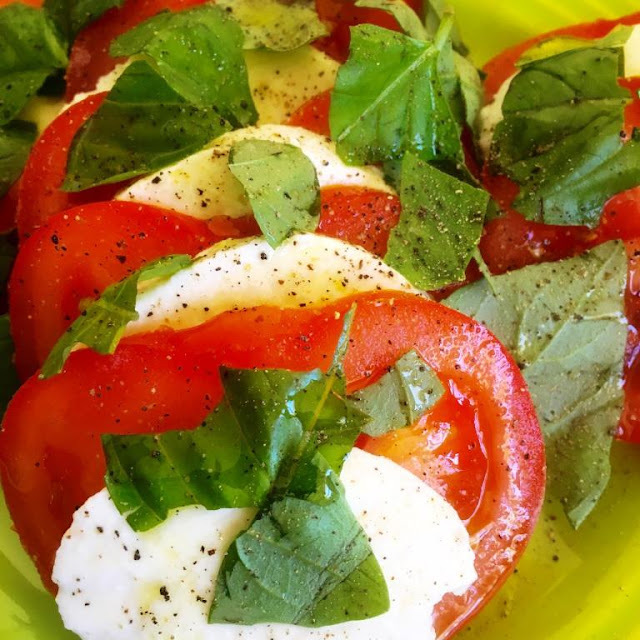 This simple Italian salad is made by arranging sliced mozzarella, sliced tomatoes, and green basil, then seasoning and drizzling with olive oil. 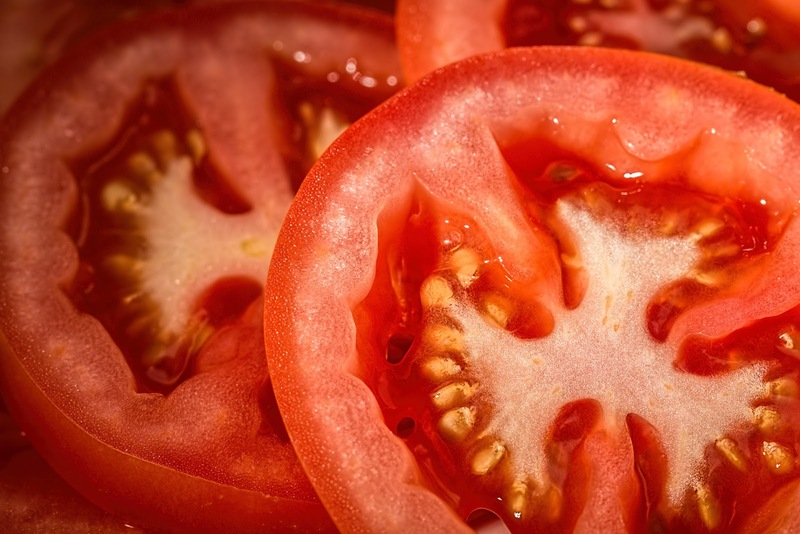 It is made to resemble the colours of the Italian flag: red, white, and green. Caprese salad is a dish so gloriously simple that you can make it in a matter of minutes, and can be eaten just as quick too. 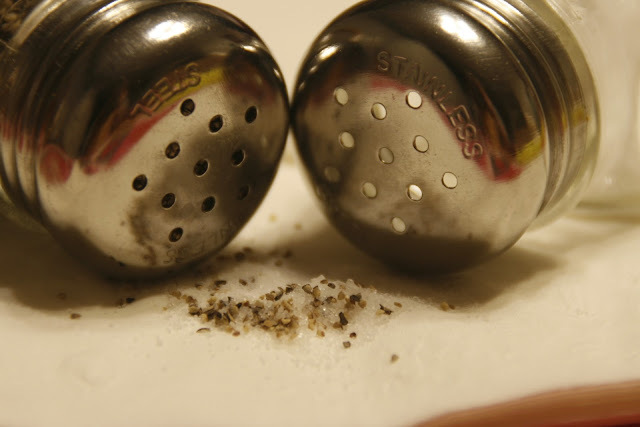 Plus to season the dish, salt, black pepper and olive oil. That's it. Sit down and enjoy. What is your favourite salad dish?